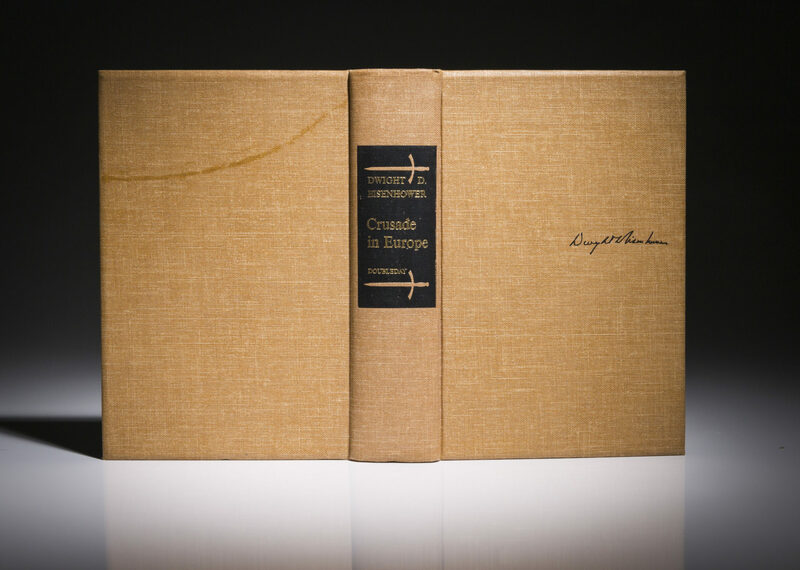 Octavo, [xiv], 559pp, tan buckram, gilt title over black on spine. 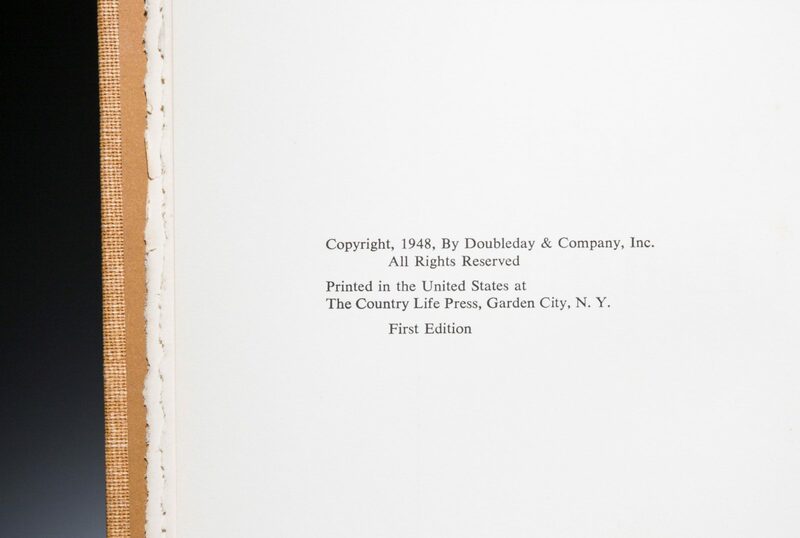 Illustrated end papers. 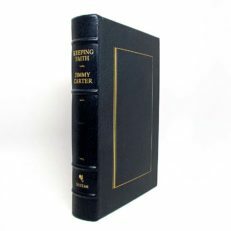 Top edge gilt, uncut edges. In original glassine jacket, with tear at top of spine and tape repair to back panel. 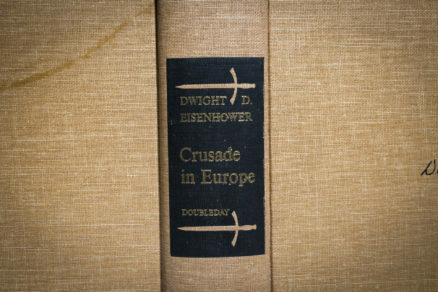 Residue from tape on back panel cloth. 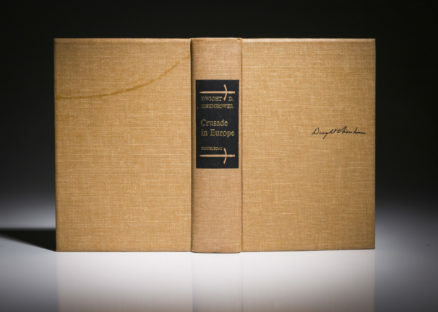 Lacking slipcase. 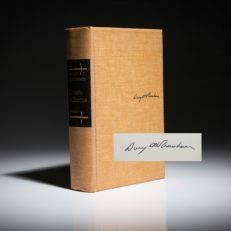 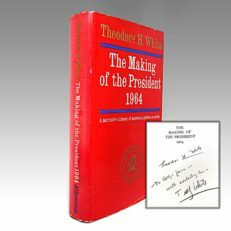 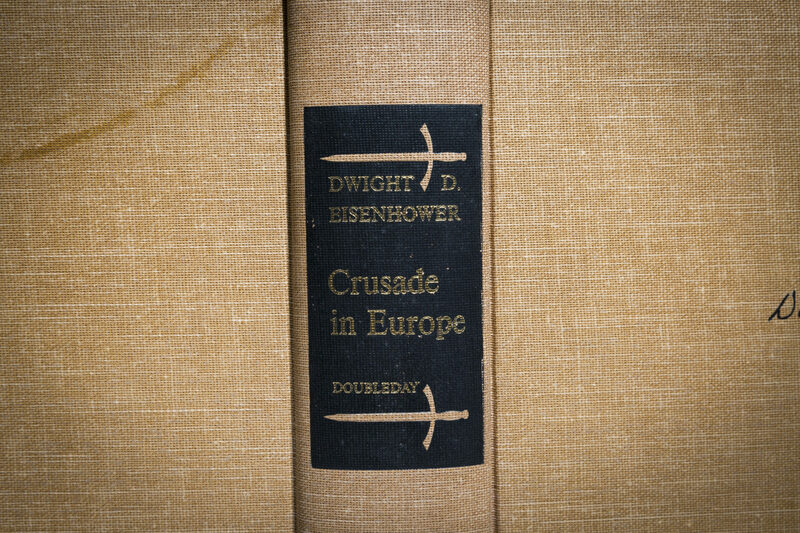 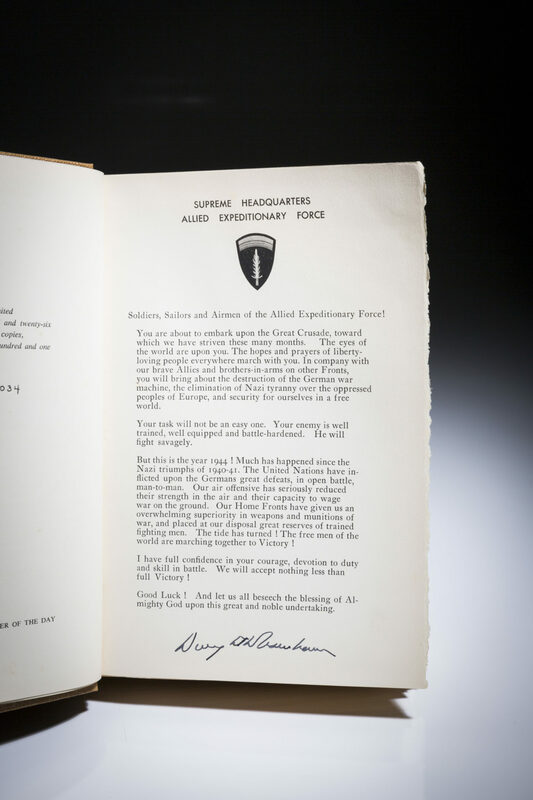 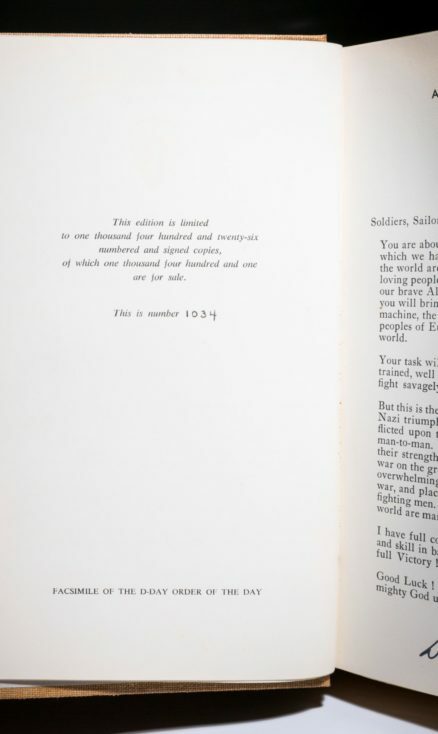 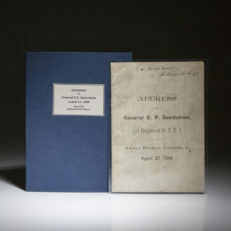 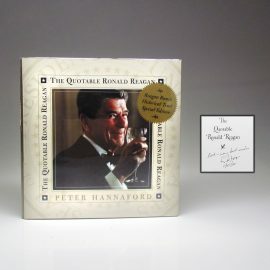 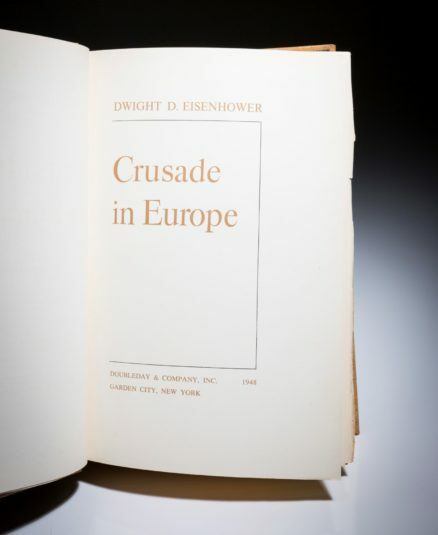 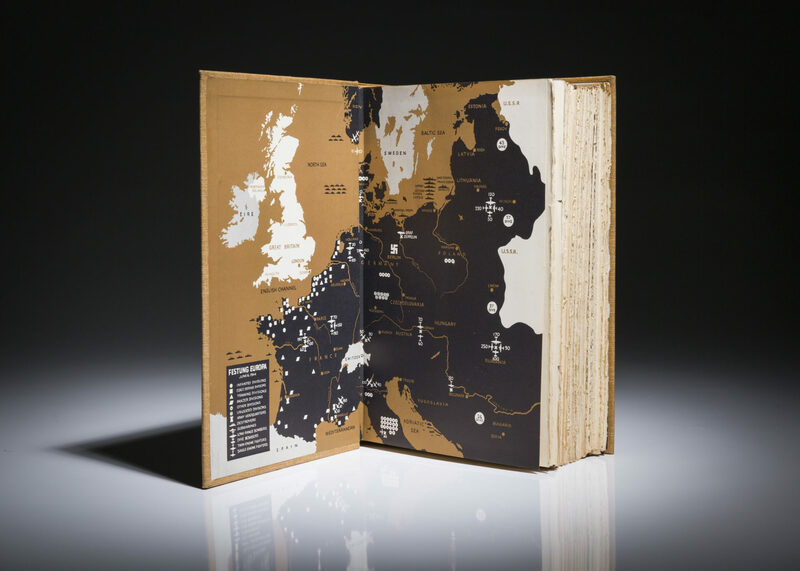 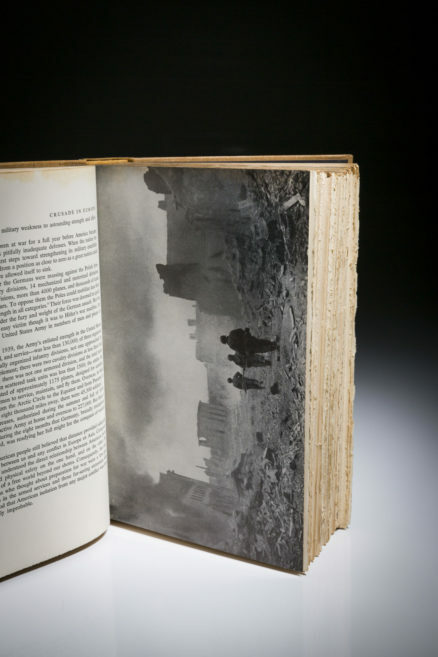 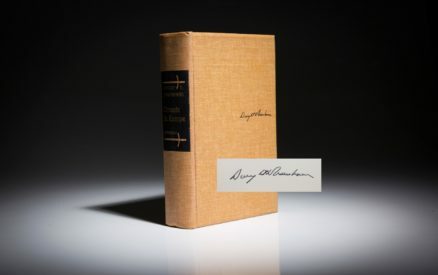 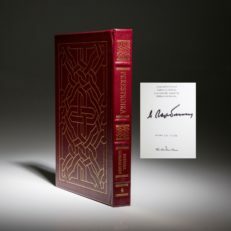 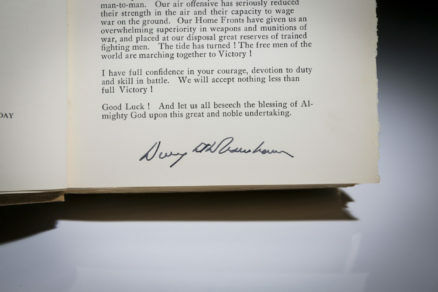 This book is a limited edition of 1426 copies signed by President Dwight D. Eisenhower. 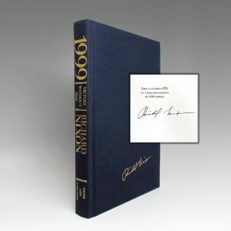 This is number 1034 of 1426.